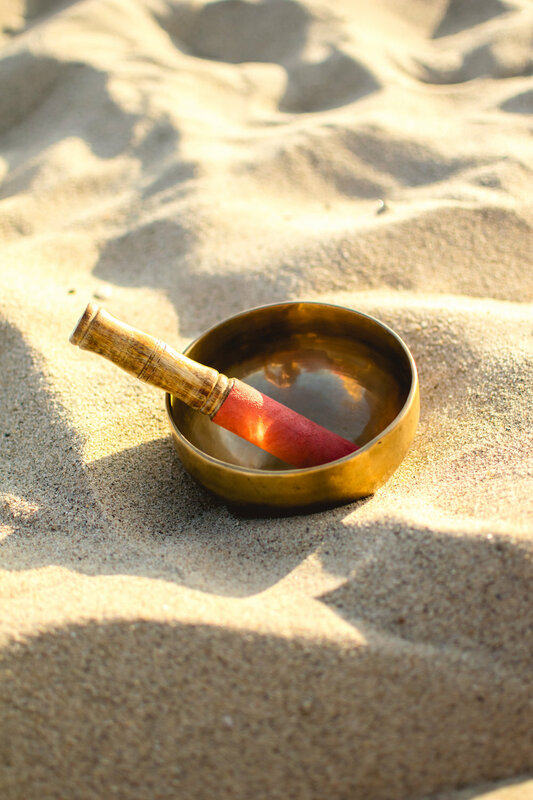 The first time I came across a Tibetan singing bowl I was mesmerized. It was the most random afternoon at a beach where I was in the company of a group of friendly strangers. One person played her bowl for a few minutes and the sound carried the rest of us into our own little worlds. Everyone was deeply feeling and enjoying the sound of the tone. The best way I can think of to describe this sound is a calm and extended hum that grows louder and quieter in the smoothest transition possible. Some part of me felt very connected with an intangible beauty. And then I knew. I MUST learn more about this and have one of my own. It was quite intimidating to look online for a singing bowl because of the wide price range and wide variety available. A good place that provided me with everything I needed was Shanti Bowl. Here you can find clear information and a basic good quality starter bowl. I couldn't be happier with mine. It took me a while to learn how to play it correctly and extend the sound as long as I wanted. But once I did, I play it at least once a day. Particularly when I'm feeling a little stressed out and need a breather. In a busy city such as LA, it definitely helps keep me more calm. 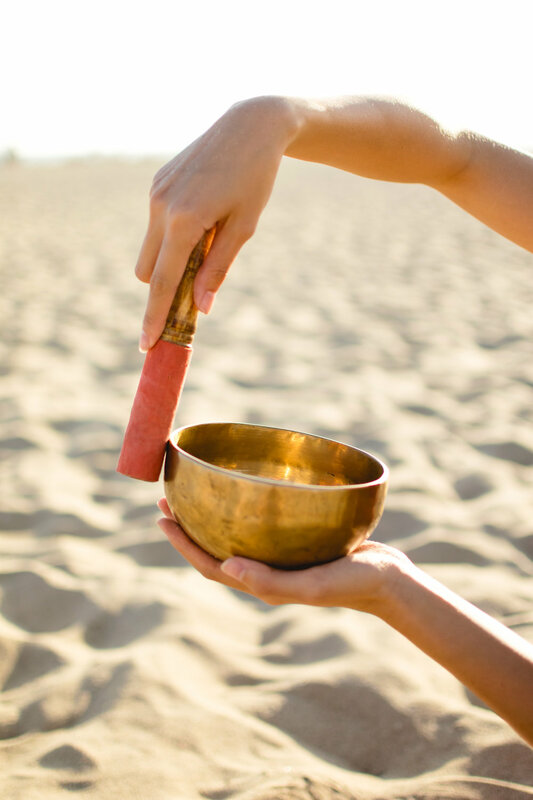 Singing bowls are used in yoga, music therapy, sound healing, meditation, etc. and can reduce stress and help the user enter deep meditative states. It goes a lot deeper and if you guys are interested in learning more, you can find a more in-depth explanation here by the Shanti Bowl.